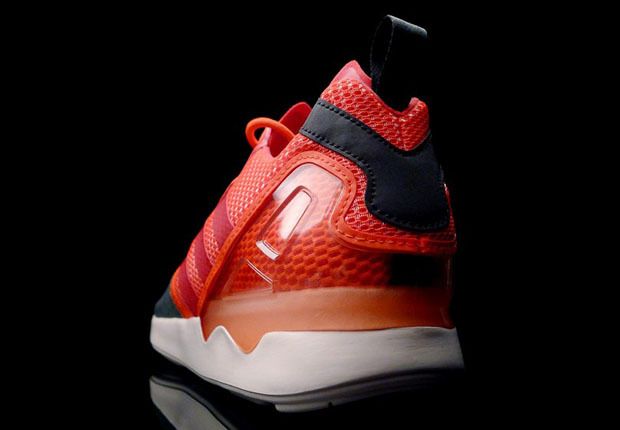 “Solar Red” may be a color associated with the Nike Air Yeezy 2, but unlike that shoe now, you might actually see Kanye wearing these Solar Red sneakers: the adidas ZX8000 Boost. 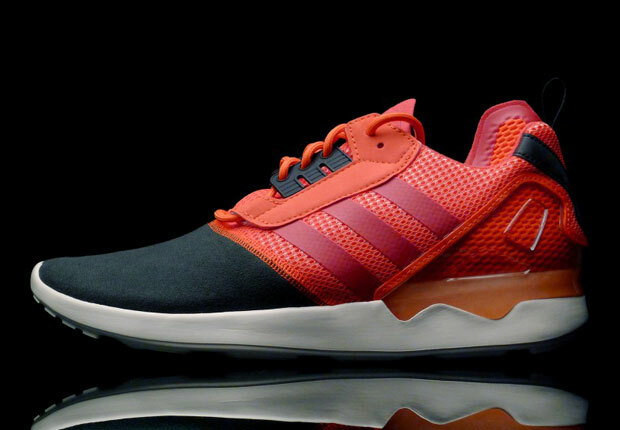 The hot new silhouette from adidas Originals that’s sure to make a big splash this summer is previewed here today in the vibrant red hue, also with a black toe and accents throughout. Adding maximum comfort to the style of the re-imagined ZX8000 running shoe, the incognito Boost cushioning housed in the midsole might just make this the must-have shoe of the summer. 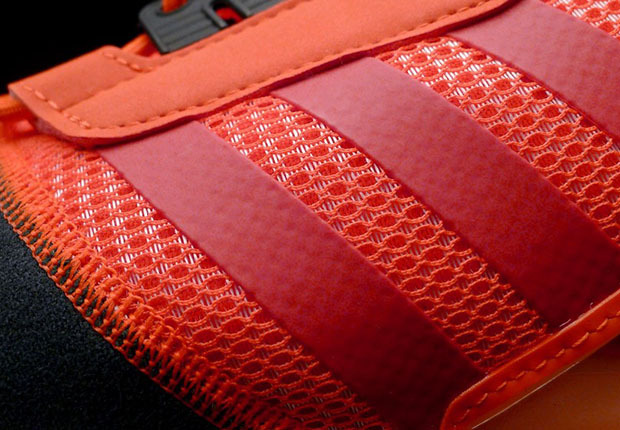 Expect them at stateside adidas Originals retailers soon.